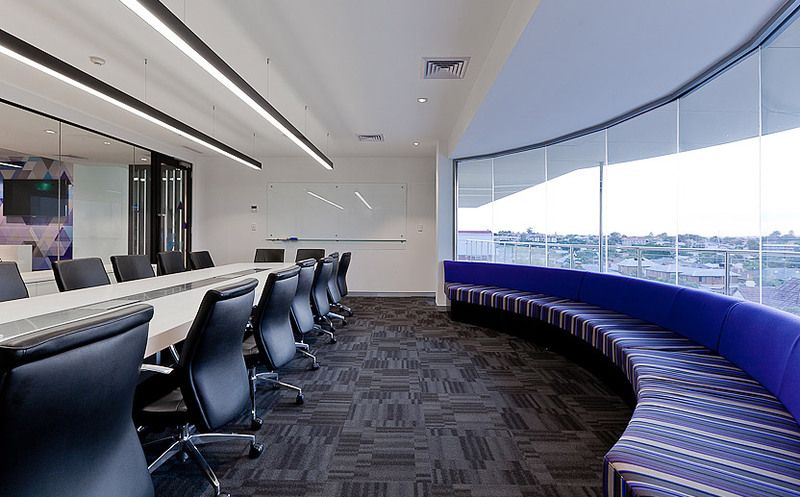 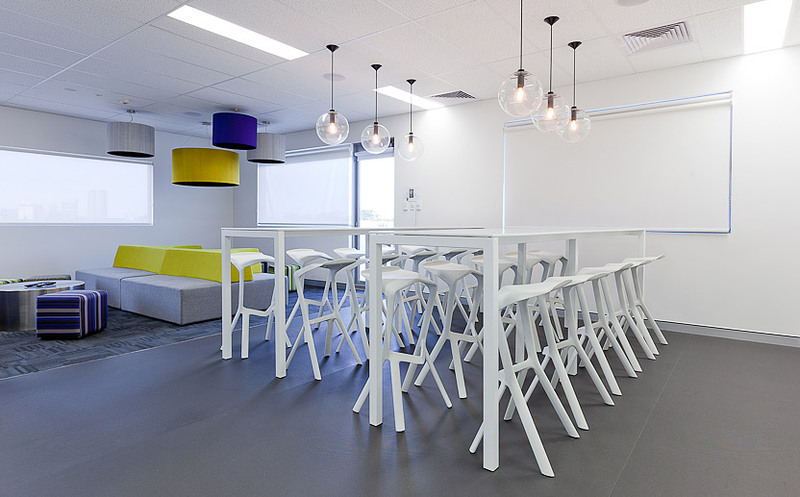 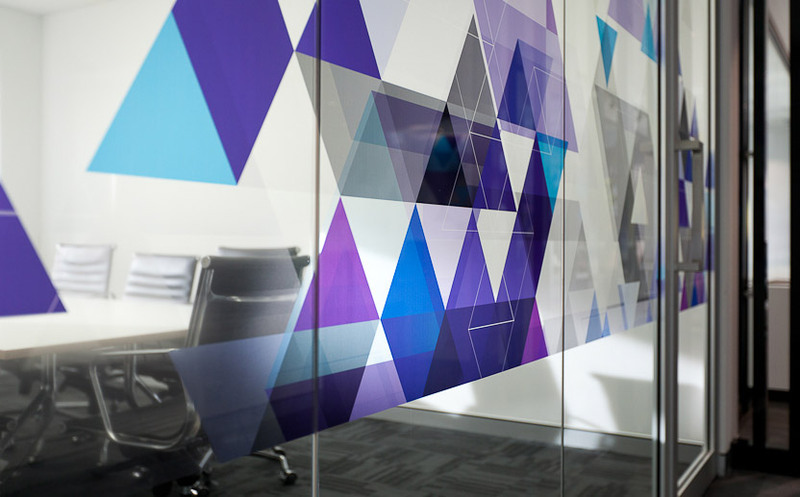 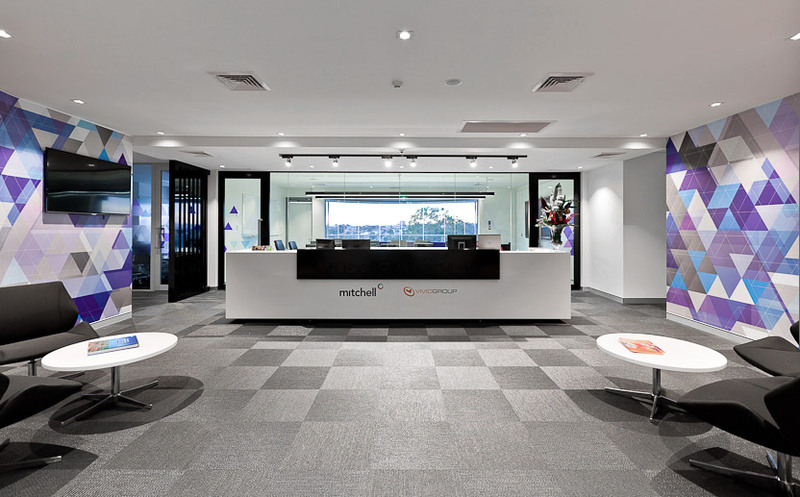 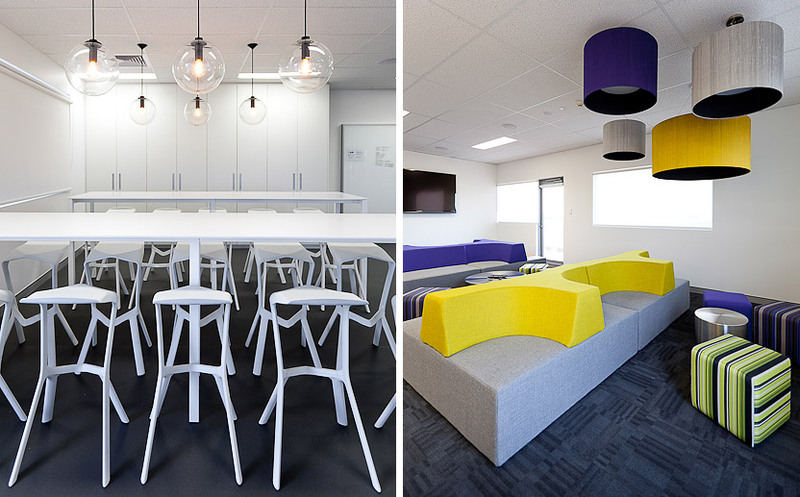 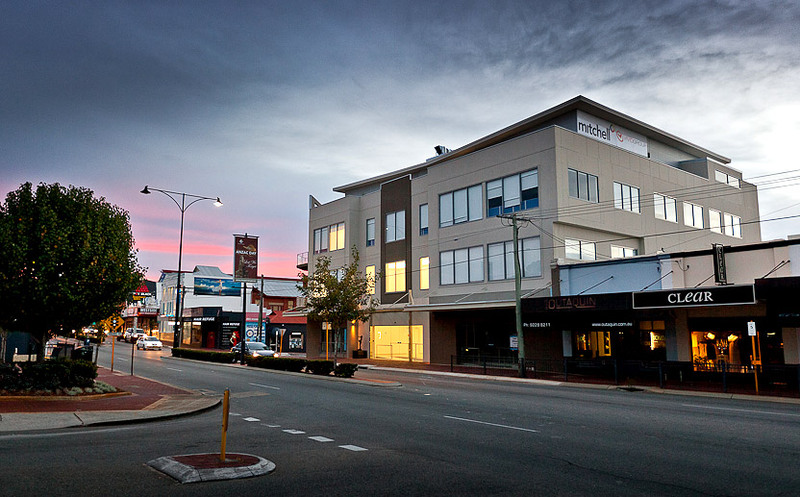 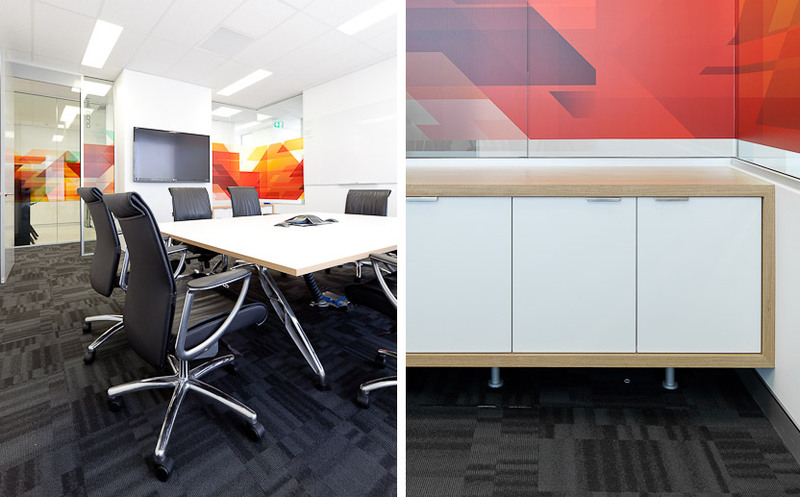 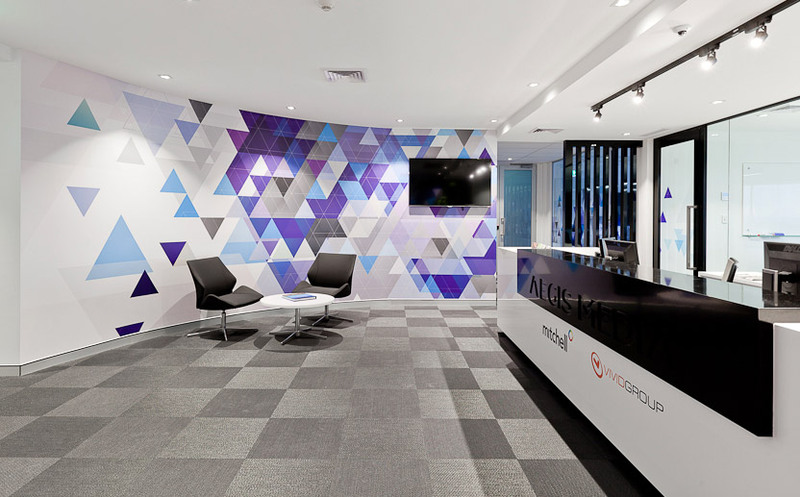 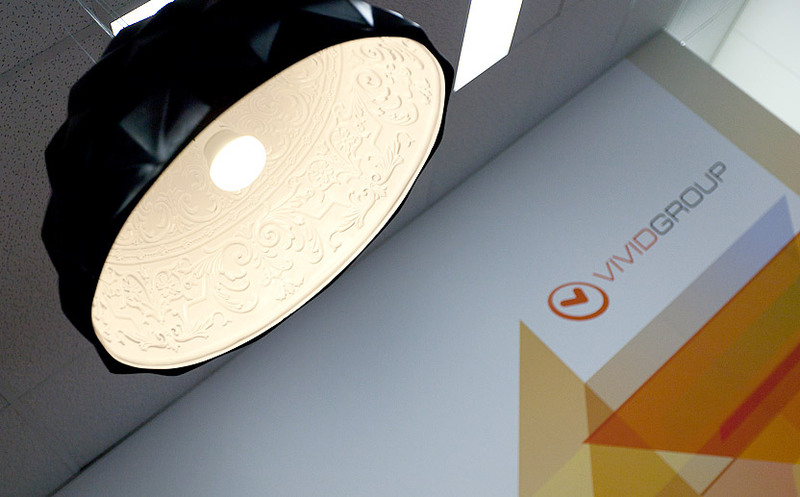 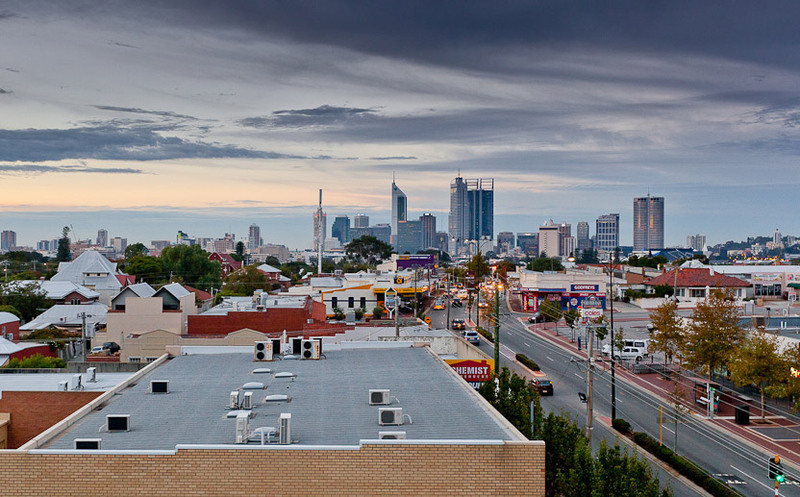 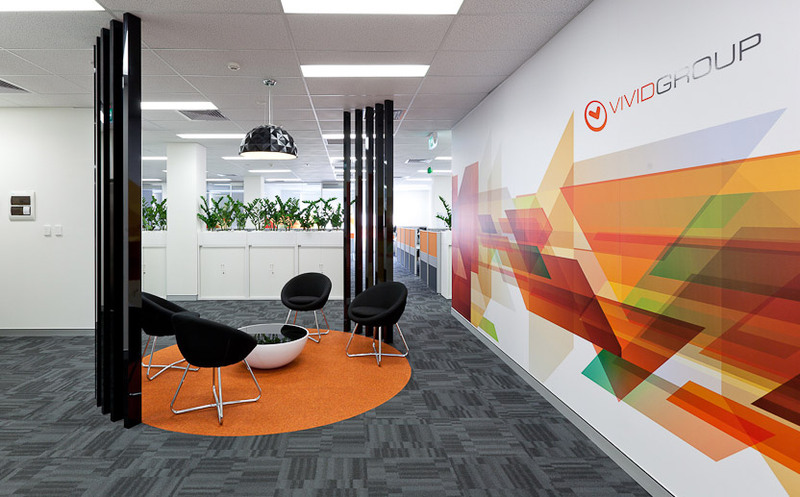 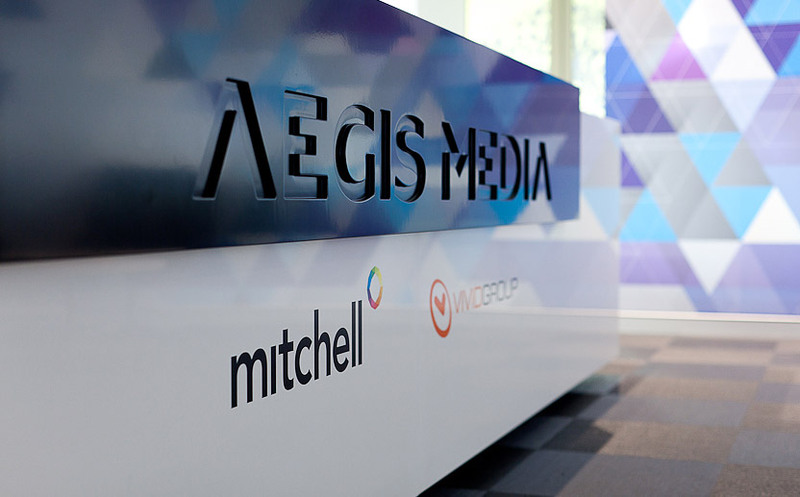 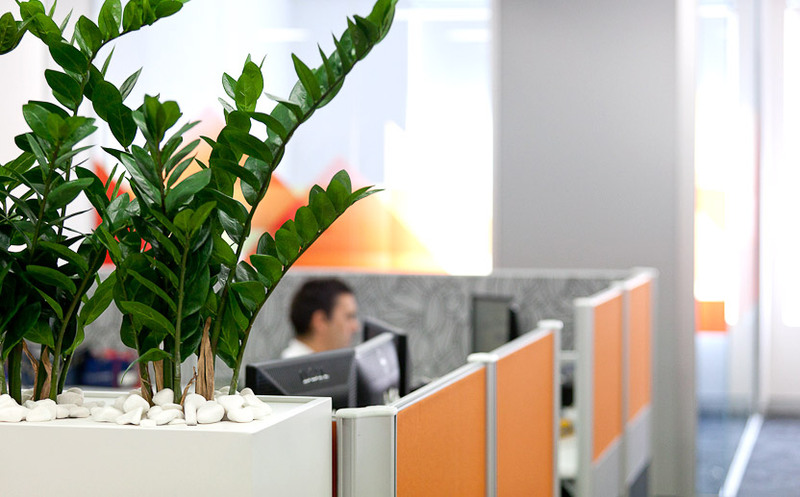 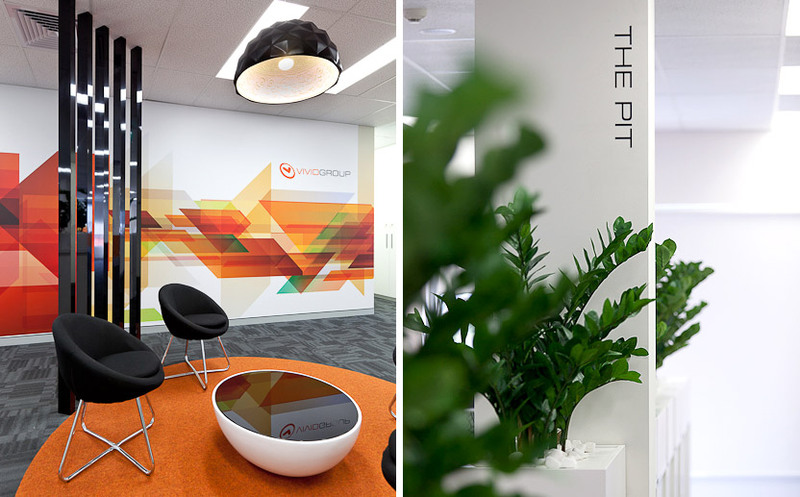 When Mitchell & Partners & Vivid Group joined under the banner of AEGIS Media they sought out a new tenancy in North Perth which would reflect their emergence as the leaders in the media market. 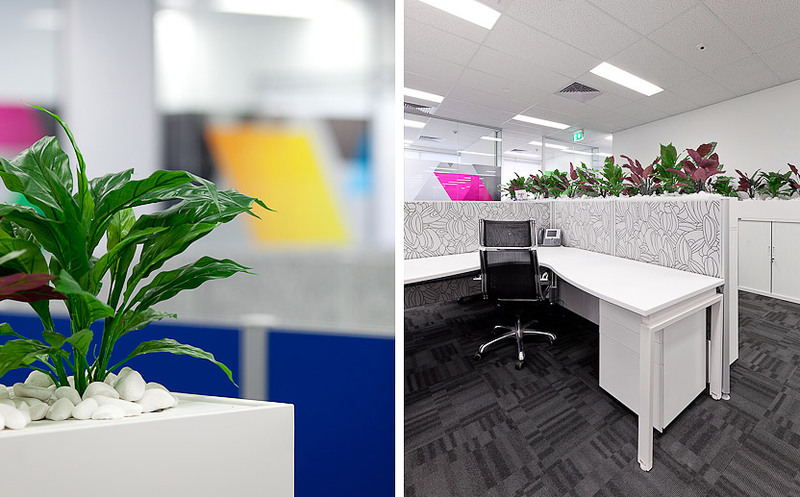 Habitat 1’s brief was to provide consistency between the many companies of AEGIS Media whilst still showcasing individuality and flair. 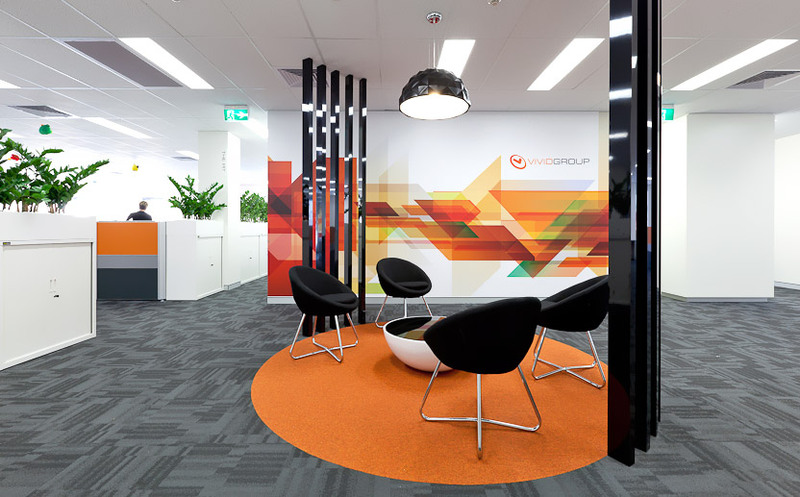 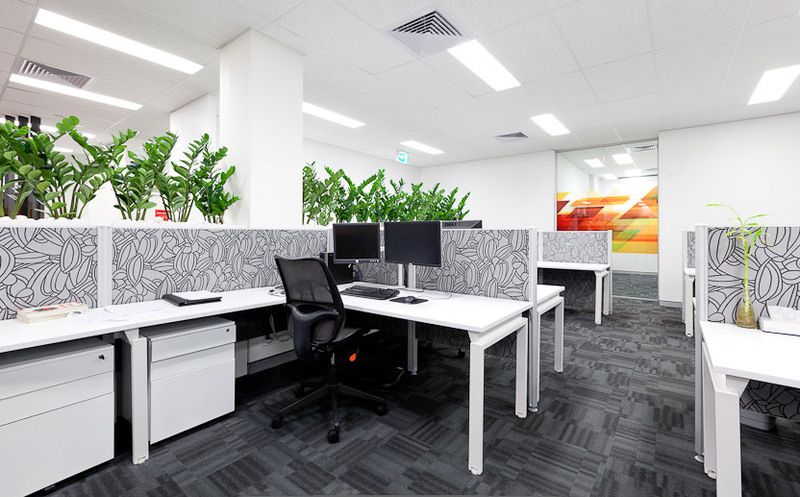 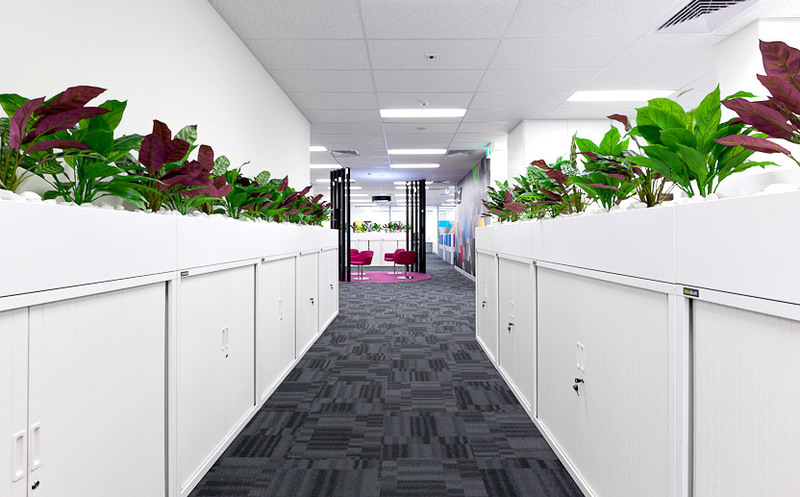 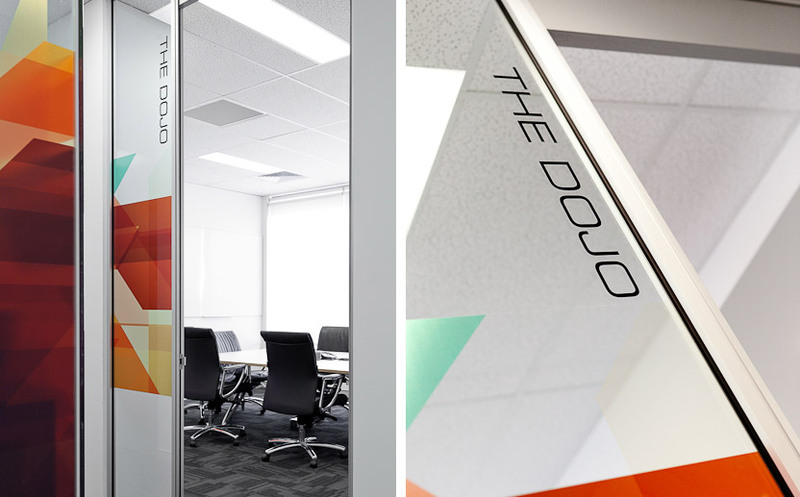 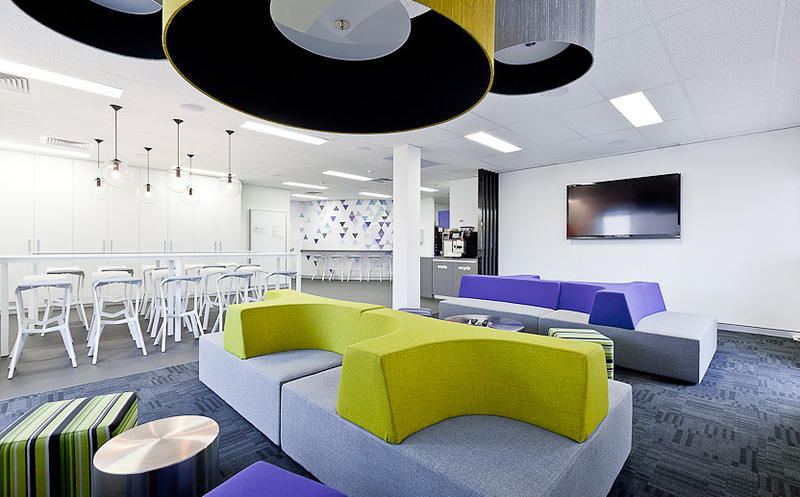 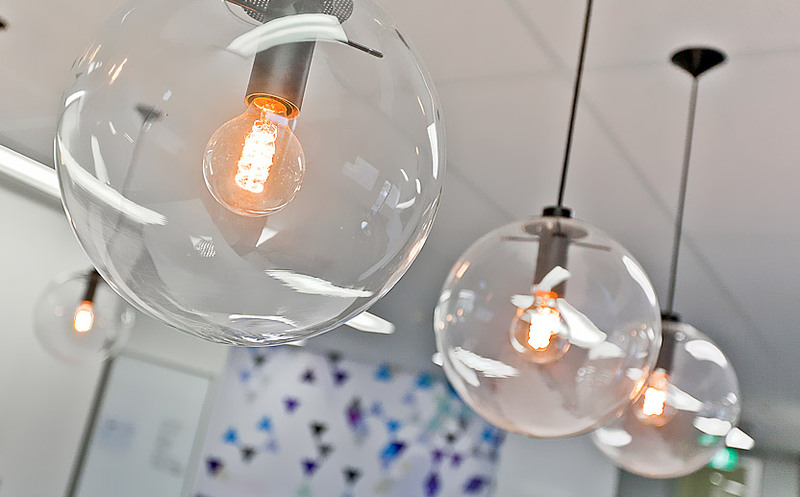 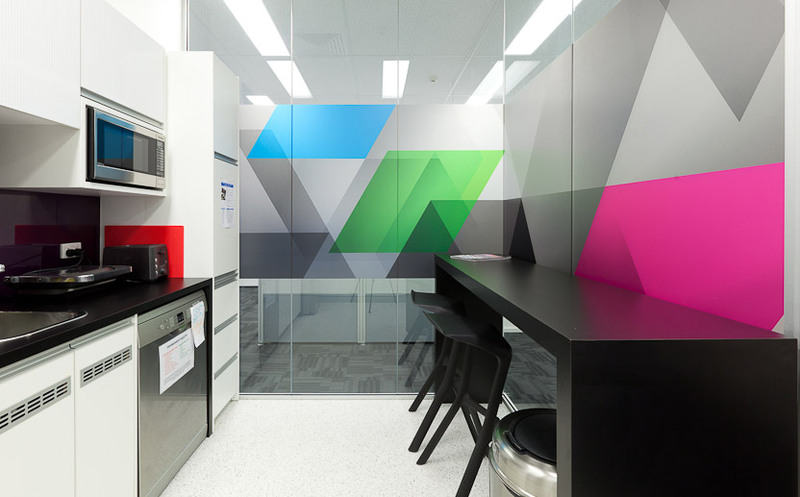 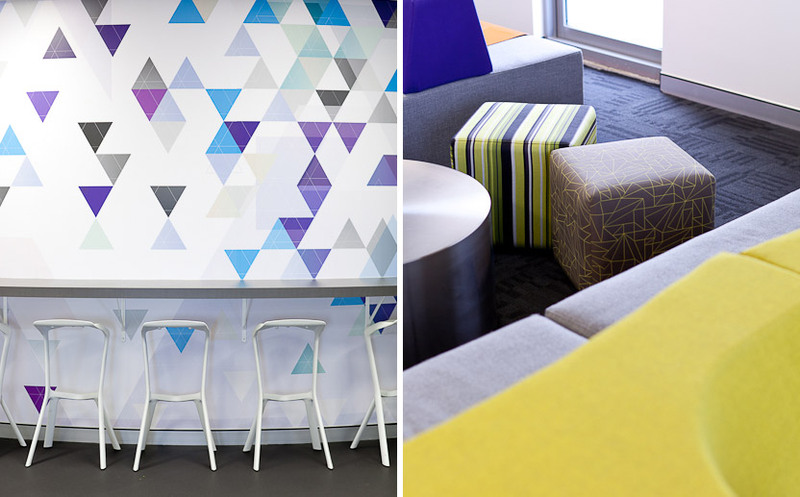 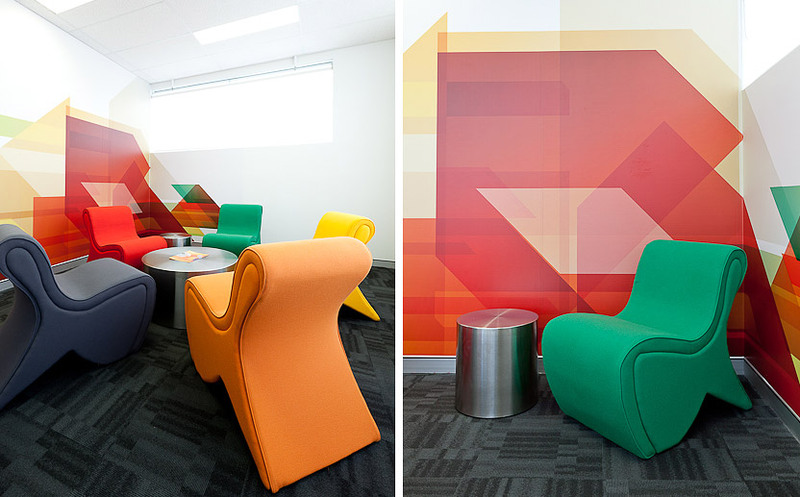 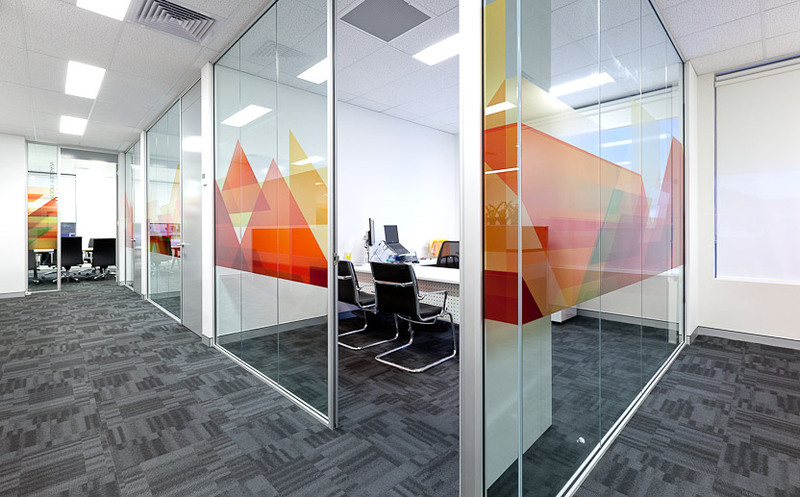 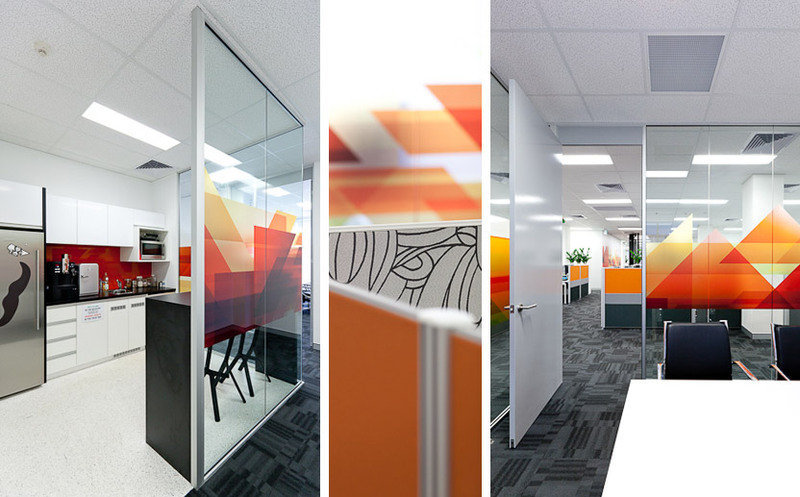 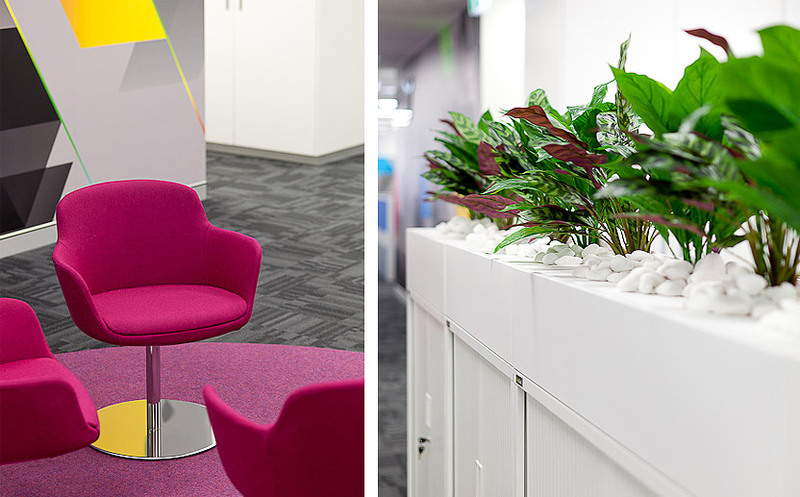 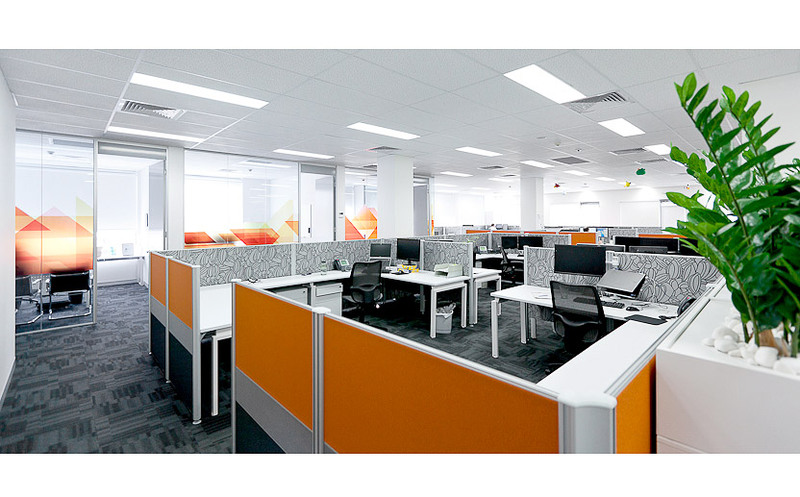 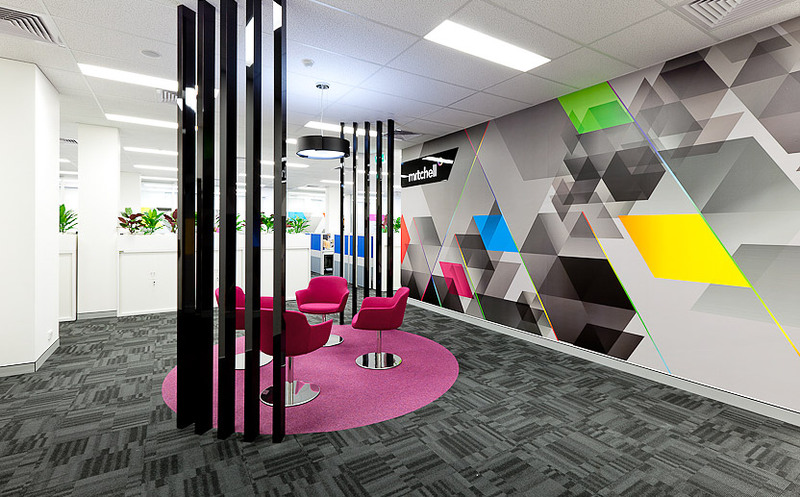 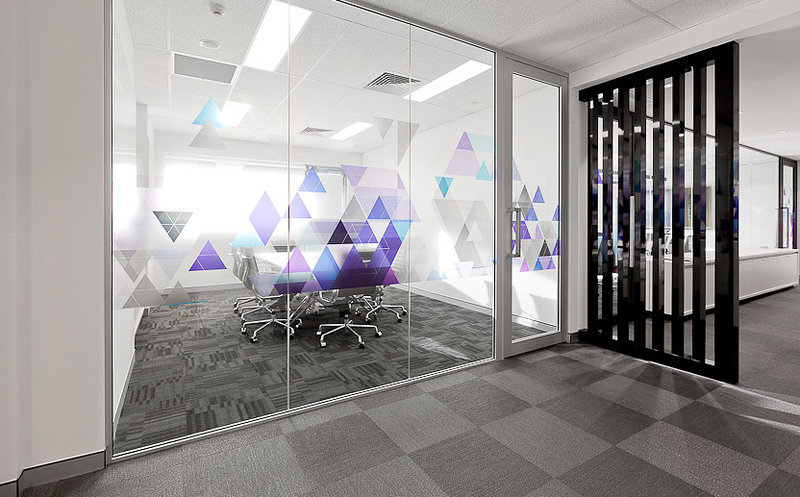 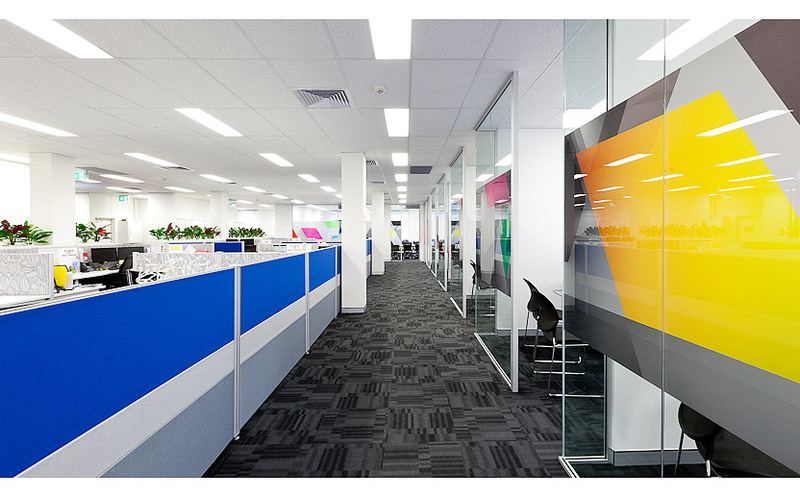 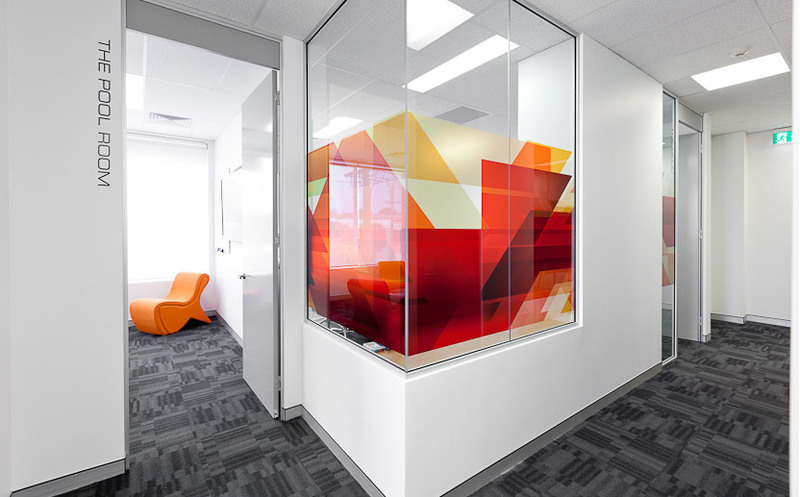 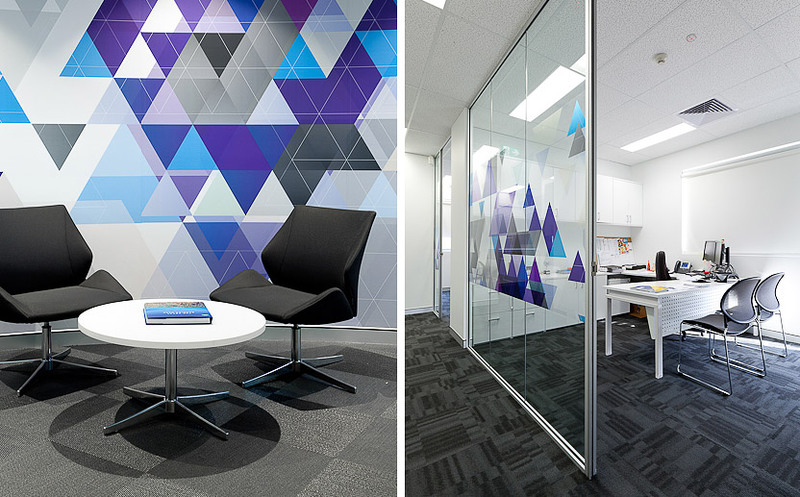 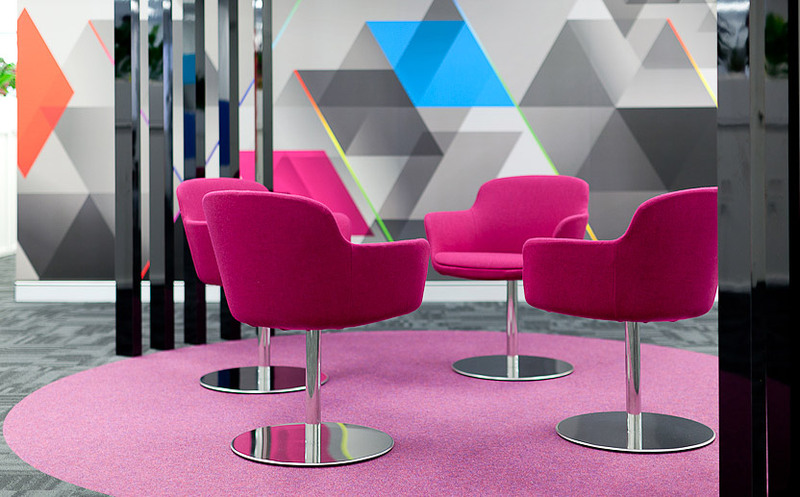 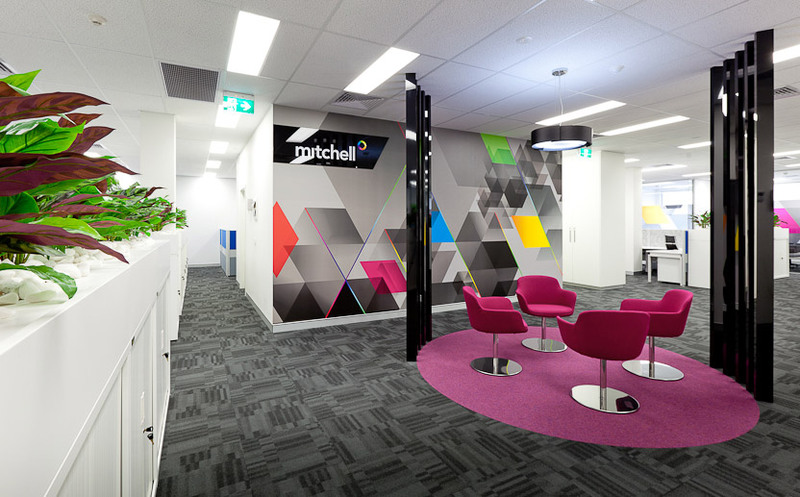 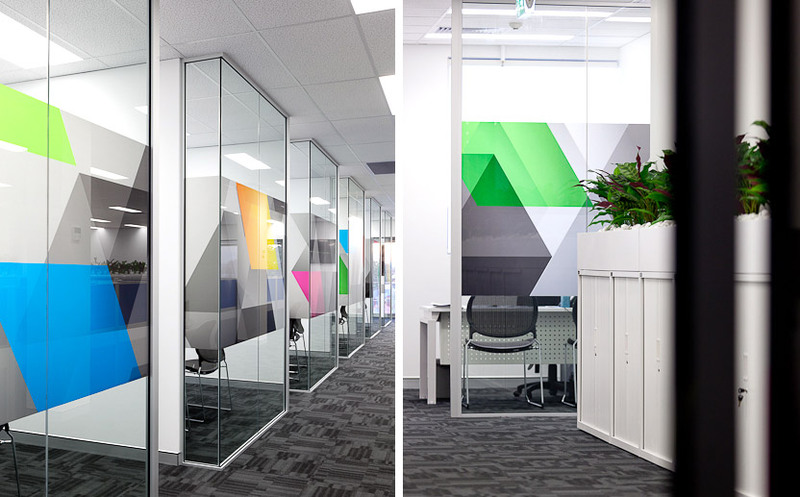 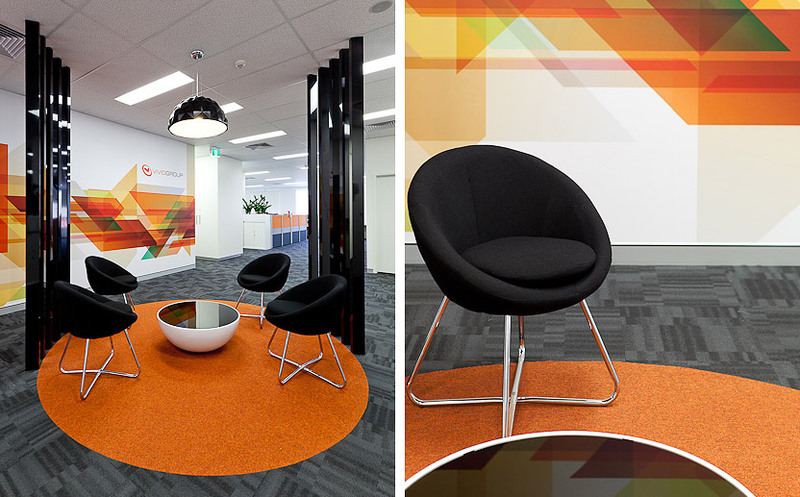 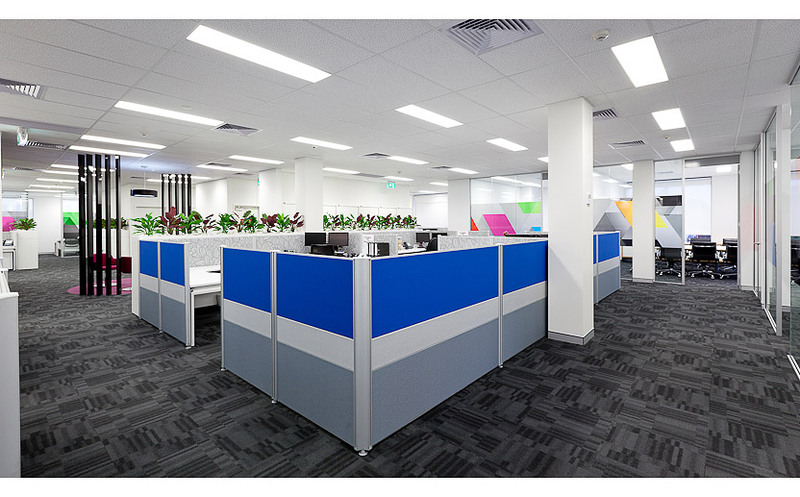 It was fitting then that the design be based around bold graphics and funky breakout areas for employees whose work is not a chore, but a lifestyle choice.